Story. It’s the most powerful way to communicate. Jesus understood this. That’s why He so often chose to communicate truth through parables. This is a book of stories that are telling in what they reveal about God, all told by a master storyteller. Brian Summerall’s tales of late-night dorm raids, college probation, high school awkwardness, and backstage passes will find you laughing. Others will bring you to tears. Whether they are stories of family, fame, adventure, pain, loss, miracles, or relationships, all of these stories reveal a God who is extravagant in His love for us. Drew Ann Long was a mom of three who had a problem: how to navigate the grocery store with three young children, one of whom was disabled. Searching in vain for a shopping cart for people with special needs she quickly realized that if she wanted one, she’d have to invent it herself. Thus began a crazy, faith-challenging, and remarkable journey with never a dull moment as Drew, “just a mom from Alabaster, Alabama,” set out to develop a new standard for one of the nation’s largest industries. Game Changer celebrates the can-do spirit and faith that made America great. 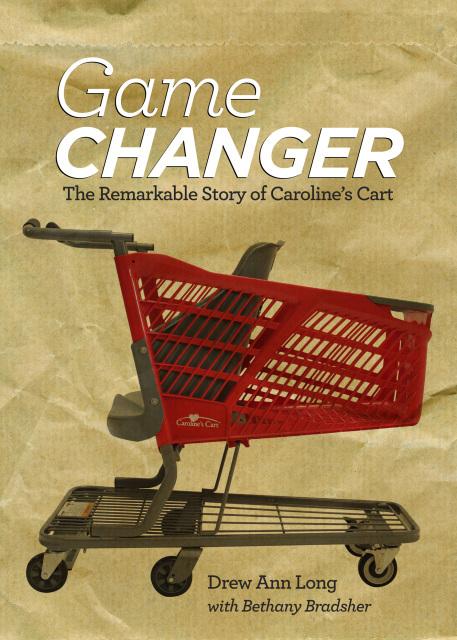 If you’ve ever used a Caroline’s Cart, or you like tales of determination and perseverance (or just a good story you can’t put down!) you’ll love Game Changer. Drew Ann Long and her husband David live in Alabaster, Alabama, with their three children. She is a graduate of Louisiana State University. This is her first book. 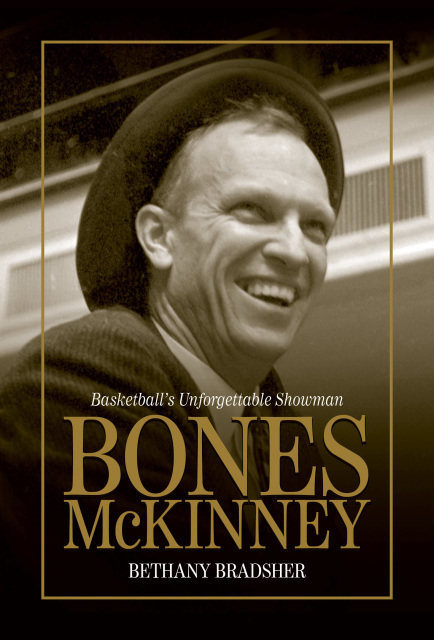 Bethany Bradsher has written several books, including The Classic: How Everett Case and His Tournament Brought Big-Time Basketball to the South, Bones McKinney: nd Coaching Third. She lives in North Carolina with her husband Sid and their four children. This book is also available as an eBook for Kindle and iOS devices. Check Amazon or the Apple iBookstore to purchase. So begins Debbie Wilmer’s inspiring account of her life-transforming relationship with Maureen Donohue, a woman God placed in her life when Debbie and her family moved to Baltimore. Maureen began to meet regularly with Debbie and over the years those feelings of insecurity were replaced with a proper biblical understanding of God’s love. 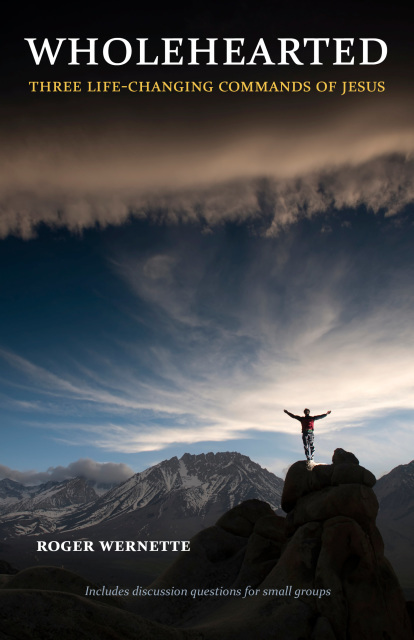 The result was a life freed from the shackles of self-doubt and capable of loving others with confidence. 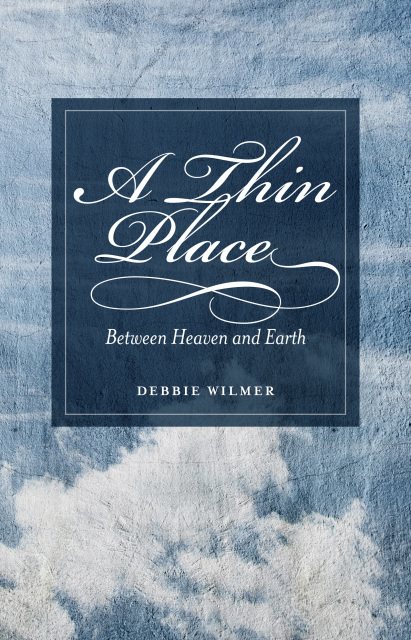 What Debbie experienced with Maureen — and what she invites you to experience for yourself — was what the early Celtic Christians called “a thin place” — a place where the veil between heaven and earth becomes transparent. A graduate of Towson University, Debbie Wilmer lives in Baltimore with her husband Gary and their three children. A Thin Place is her first book. To order these books in other mixed quantities (ex., 53 copies rather than 60), email us directly: orders@whitecapsmedia.com. Have an iPad, iPhone, or an iPod touch? This book is available for immediate download from the iBookstore! Have a Kindle? This book is available for immediate download from the Amazon Kindle Store! This booklet was written for the express purpose of handing it out to high school students on their way home after a week of camp. It’s just long enough to help kids understand the gospel and just short enough to keep their interest. The booklet is set up in sections to be read on the ride home and the first four days back at home. It includes four quiet times. Great for church groups, too! Additional devotionals are available here for free download. They now cover 21 days! Have a Kindle or a Nook? This book is available for immediate download from the Amazon Kindle Store and the BN Nook Store! One of the first people to come to faith in Christ through the ministry of Young Life, Bob Mitchell rose through its ranks to fill every conceivable position in the ministry, from being a club kid in Jim Rayburn’s legendary “Club 37” all the way to serving for a decade as the mission’s president. For years people have asked “Mitch,” a beloved and gifted communicator, to put his insights in a book. Now in his eighties, Mitch has finally done so. 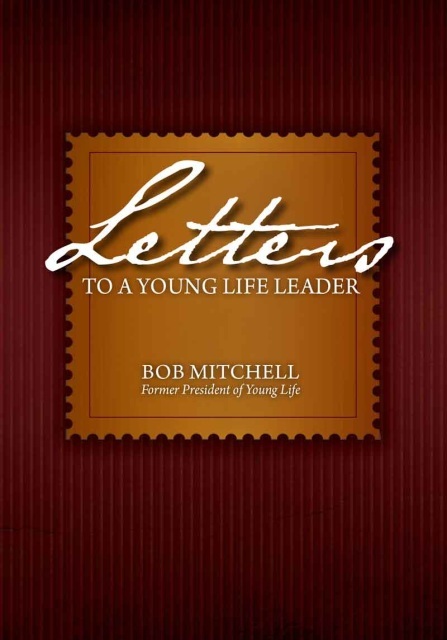 Written in the form of 37 letters to the Young Life family, Letters to a Young Life Leader is like sitting down and having a conversation with Mitch himself. Combining humility, deep spiritual wisdom, and Mitchell’s trademark humor and gentle spirit, you will find each letter to be a gem worth reading over and over. The book is arranged in five different sections, each introduced by a story from Mitch’s remarkable history with Young Life. Sit down, open to any letter, and be encouraged! Bob Mitchell served as the third president of Young Life, from 1976 to 1986. After becoming a Christian at the Dallas “Young Life Campaign” in the summer of 1940, Mitch became on of the first-ever Young Life club kids. Mitch and his wife Claudia have been married since 1954 and live in Monument, Colorado. Since leaving Young Life staff the Mitchells have continued to serve Christ through various ministries, including World Vision, several Presbyterian pastorates, and an extensive speaking schedule. Bulk price: Only $3 each when you buy a 5-pack—you save 50%! To order 5 or more copies, send us an email at orders@whitecapsmedia.com. For answers to life's most perplexing problems, one book stands above them all -- the Bible Find out what God's Word has to say about conflict, good works, heaven, God's will, love, money and possessions, temptation, sharing your faith, and dozens of other topics. The topics are arranged alphabetically and all verses are quoted in the highly regarded English Standard Version. 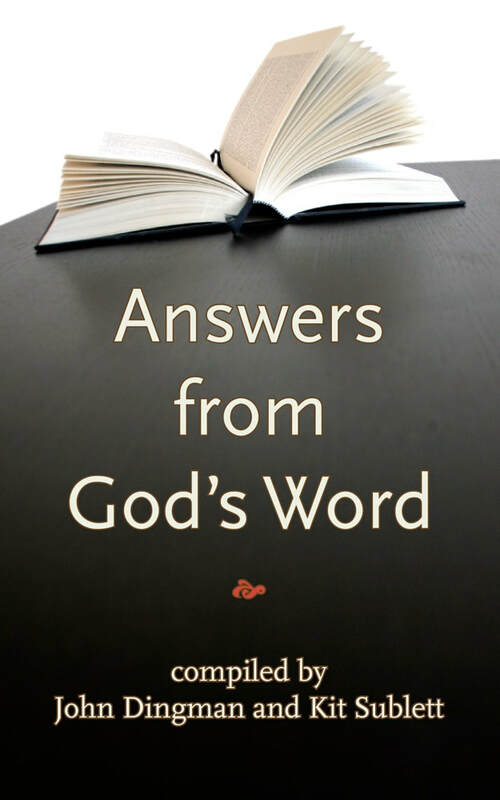 Answers from God's Word is a great place to get quick answers or start more in-depth study. Compiled by two longtime Young Life staff members, John Dingman and Kit Sublett. You've begun a relationship with Christ, but now you wonder, "What's next? How can I go further with Christ?" Kit Sublett answers those questions in What Now? 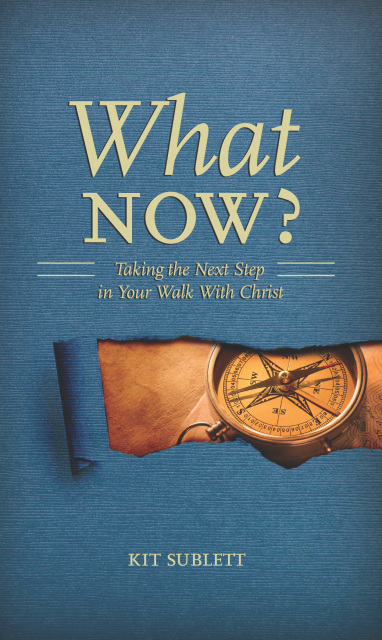 This book is perfect for anyone who is seeking to deepen his or her walk with Christ. If you need to jumpstart your faith, this book is just what you need! This six week study takes the reader or study group through six pivotal chapters of the Old and New Testaments that capture the heart of the Bible story. This six week study takes the reader or study group through six lessons concerning the gospel and the purpose of life. Ned Erickson is a former Young Life staff member and is the founding director of the Winston-Salem Fellows. This six week study takes the reader or study group through six lessons about the reason God created you. Great for both new and more mature Christians. These are the leader notes for The 426 Series Bible study The Incomparable Christ. These are the leader notes for The 426 Series Bible study Get This! These are the leader notes for The 426 Series Bible study The Reason. These are the leader notes for The 426 Series Bible study Through the Bible in Six Chapters. 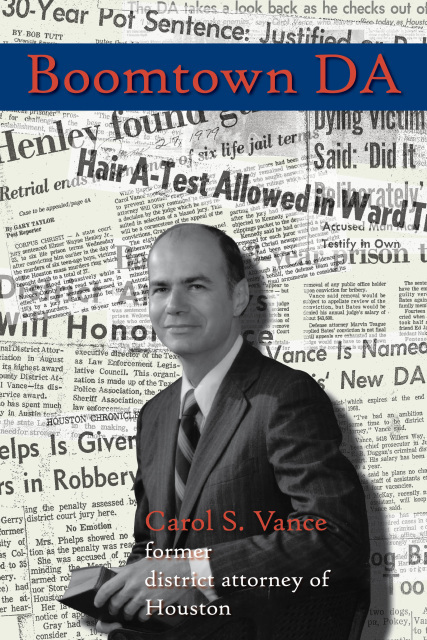 Carol Vance was the district attorney of Harris County (Houston) Texas, from 1966 to 1979. Boomtown DA takes you on a rollicking ride of his twenty-one years in the District Attorney’s office in Houston, our nation’s fourth largest city. Prosecuting everything from sometimes-humorous misdemeanors to one of the most gruesome serial murder cases in American history, the story of Vance’s eight years as an assistant DA and thirteen years as district attorney are sure to keep you on the edge of your seat. Houston was the fastest growing city in the country during Vance’s tenure as DA -- a true boomtown. And along with the population explosion came a boom in crime. Vance and his team of prosecutors were right in the middle of it, fighting for justice day in and day out. Filled with a cast of larger-than-life characters and written from the heart, this is a story you won’t soon forget. $21.95—only $15.95 if you purchase today! Before Everett Case came south to coach at N. C. State, football was the region’s big sport. Within a few years Case and his Indiana-style basketball changed all that. And nothing showcased the South’s new obsession better than the Dixie Classic, Case’s holiday tournament hosted at Reynolds Coliseum in Raleigh, North Carolina. Each year from 1949 to 1960, N. C. State, Duke, Wake Forest, and the University of North Carolina invited the top teams from the rest of the country to come spar with them. 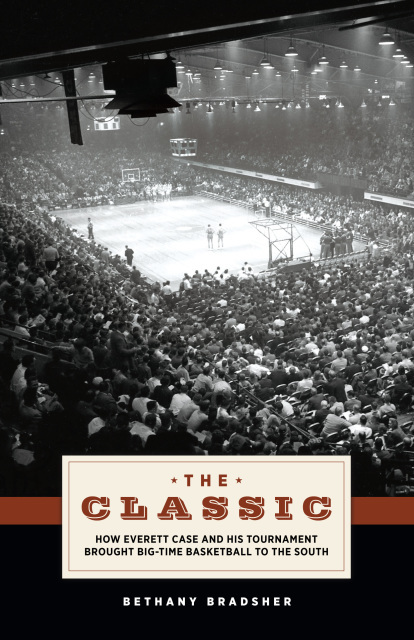 A cast of characters that includes Frank McGuire, Bones McKinney, Oscar Robertson, Billy Packer, and Jumpin’ Johnny Green, along with Coach Case, the best college hoops stars of the fifties, and Mob-connected gamblers from New York, combine to make The Classic a great read. From exciting basketball action to the scandalous revelations of point-shaving which brought the tournament to a sudden end, The Classic tells the untold story of a tournament that helped transform a state and brought big-time basketball to the South. Abandoned by his mother in a St. Petersburg dumpster when he was only three days old, Alex Krutov should not have survived. But God had something else in mind. Raised in the harsh Russian orphanage system, Alex’s life was one of hopelessness and despair until the arrival of Christian missionaries from the West when the Soviet Union collapsed. 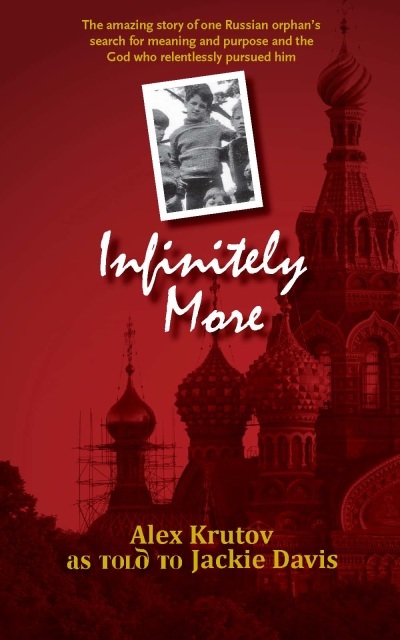 Infinitely More is the inspiring true story of a young man who would not give up, and the God who relentlessly pursued him. Jesus said, “I will not leave you as orphans; I will come to you.” This is the story of God coming to Alex, and the hope He offers to all of us. Alex Krutov is the co-founder of The Harbor, a ministry to orphans in his native Russia. Infinitely More isan amazing story and you won’t be able to put it down. John Wayland's first book takes the reader through each and every verse of the gospel of Mark in 109 daily devotionals. 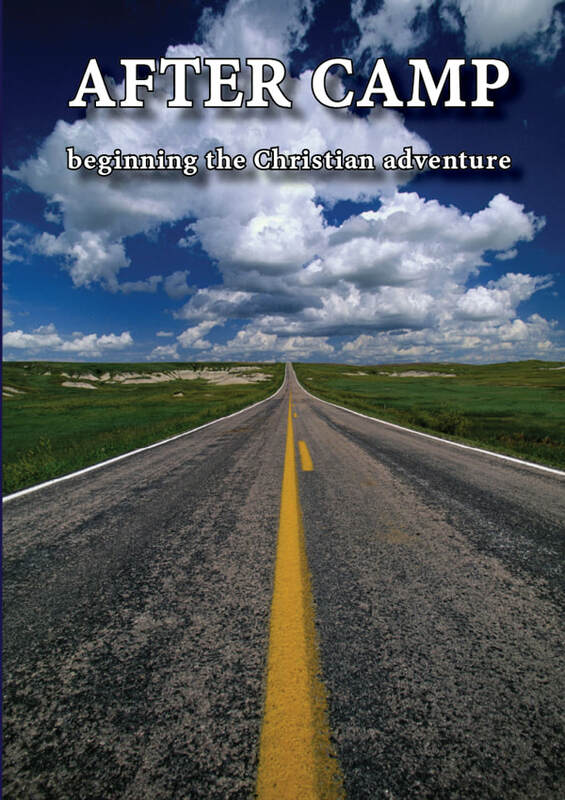 Written in Wayland's unique heartfelt manner, this book combines solid theology with practical, everyday application. Take a journey through the Psalms in John Wayland's newest book! 150 daily devotionals cover every psalm. You will grow closer to God and come to an even greater appreciation of His grace as you read John's insights. God's mercy, love, and majesty shine through on every page. Before Jesus Calling, there was God Calling. This classic of Christian devotional writing was originally written in the 1930s in England by two anonymous women known only as “The Two Listeners,” God Calling is one of the best-selling devotionals ever written and has been used by millions of people in the ensuing decades. One of its fans was Sarah Young, the author of Jesus Calling. She points out in the foreword to her book that God Calling served as her inspiration. Now, in time for its 80th anniversary, the language of God Calling has been thoroughly updated by Patti Velasquez and Lacie Stevens. The book’s timeless messages, however, remain the same. The God who created the universe—who created you and loves you unconditionally—wants to be in a relationship with you. Open this book to any page and you will hear God speaking directly to you. God longs for you to know Him personally, the way you know a dear friend. Don’t be satisfied by simply knowing about Him. He is calling to you today. 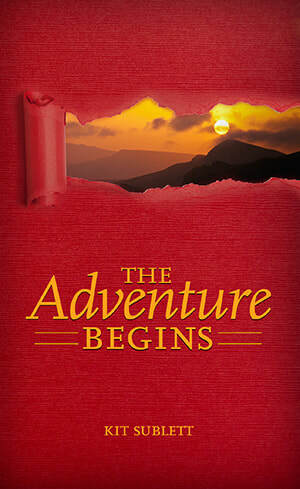 Join the millions of readers who have drawn closer to God through this beloved classic! This book is so good it actually has its own app for iPad, iPhone, and iPod touch, and Android devices. ￼“Breaking good” is the opposite of “breaking bad.” It means to embrace God’s way of seeing and living. It means to go “all-in” for Jesus and to live life the way he wants us to. Jack Wisdom is a practicing attorney in Houston. He is a graduate of Trinity University and the University of Houston Law Center. Prior to becoming an attorney he was a Dallas police officer, completed seminary at Gordon-Conwell Theological Seminary, and served as a full-time staff member of Young Life. He and his wife Diana have two adult daughters. They live in Houston and are members of Ecclesia. 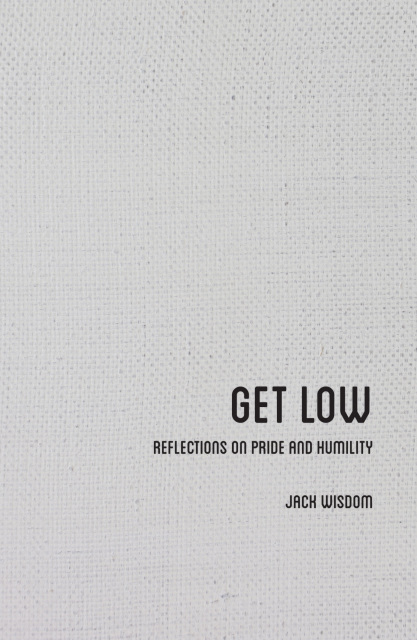 Jack is also the author of Get Low: Reflections on Pride and Humility. Humility and its natural enemy, pride, color every area of our lives. Anyone seeking to follow Jesus needs to follow his example of humility and get low. Jack Wisdom examines how a proper understanding of humility impacts everything from our relationship with God to our view of history, bravery, prosperity, and over a dozen other topics. Jack Wisdom is the husband of Diana and the father of two grown daughters. By day he is an attorney in Houston. Jack is a graduate of Trinity University, Gordon-Conwell Theological Seminary, and the University of Houston Law Center. 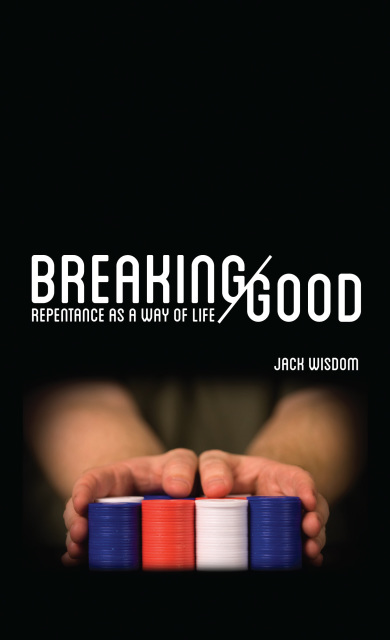 Jack is also the author of Breaking Good: Repentance as a Way of Life. Friedrich Nietzsche wrote, "God is dead." Ken White observes that God is not so much dead as He has been deemed irrelevant to modern, thinking, self-actualized, successful humanity—including even many Christians. In His irrelevance, God is no longer feared, respected, or trusted. In this state He is incapable of bringing fulfillment, purpose, and meaning to one human soul. After exiling God to the far reaches of human existence, we have found that purpose, meaning, and fulfillment aren’t so easy to come by. Furthermore, we have found that once banished, God is impervious to our edicts and demands. He will not be forced to appear in the courts of human reason so we can question the nature of His being, His essence, His desires. He will not submit to our cross-examinations concerning His intentions and then decide whether He is worthy of our allegiance. In this important new book, Ken White tackles head-on many of the misconceptions that Christians have about their faith—misconceptions that lead to an unfulfilling, caged Christianity. 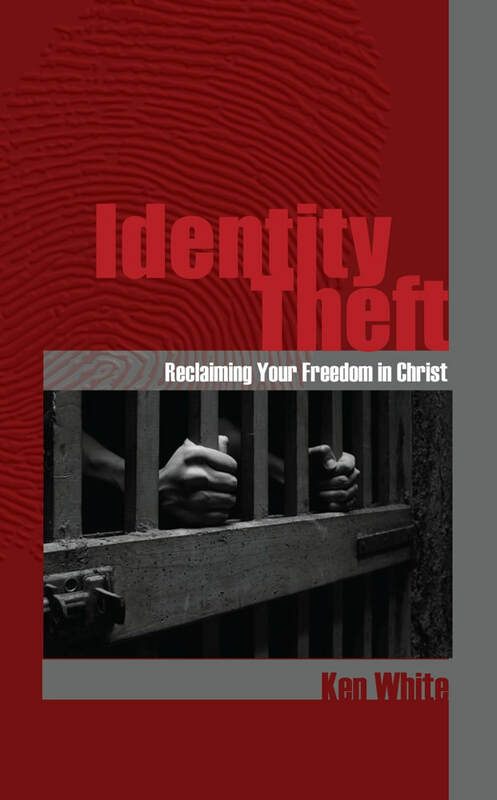 Reclaim your freedom in Christ—the only place where people are truly set free to be who they were created to be! You are invited—to a life full of meaning and purpose! The Creator of the Universe desires for you to know Him and for you to live your life to its fullest. 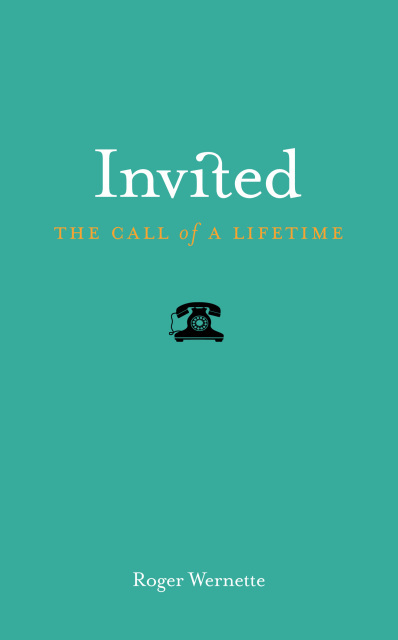 In his new book, Invited, Roger Wernette tells you all about God’s invitation to you. This may be your call of a lifetime, and you owe it to yourself to check it out! This book makes a fantastic gift to anyone who is searching for something more out of life. It’s both easy to read and challenging. Invite your friends today to the life that God has for them. Originally from Tyler, Texas, Roger Wernette lives in Houston where he serves as the Executive Director of The Gathering of Men. He has worked in the banking and financial industry and also on the staff of Young Life. Roger has an undergraduate degree in computer science and a graduate degree in finance from Stephen F. Austin State University in Nacogdoches, Texas, and a master’s in theology from Covenant Seminary in St. Louis. He is married to Suzie and they have two sons, Ryan and Chris. Have you ever wondered if there was more to the Christian faith than just “accepting Christ”? Do you feel the need to give your relationship with Christ a boost? Do you want to make a lasting impact on your family and community? Wholehearted will show you how. By looking at three truly life-changing commands given to us by Jesus, Roger Wernette guides the reader to a new understanding of what Christianity is all about. He shows you how just eleven words—love God, obey God, & teach others to love and obey God—will unlock God’s power in your own life as never before. Thoroughly biblical, Wholehearted is both challenging and uplifting. Whatever your age and stage in the Christian faith, you will be glad you read Wholehearted. With discussion questions for each chapter, the book is great for groups as well as for individuals.